The initiative, code named Kalamata, is still in the early developmental stages, but comes as part of a larger strategy to make all of Apple’s devices — including Macs, iPhones and iPads — work more similarly and seamlessly together, said the people, who asked not to be identified discussing private information. The project, which executives have approved, will likely result in a multi-step transition. The shift would be a blow to Intel, whose partnership helped revive Apple’s Mac success and linked the chip maker to one of the leading brands in electronics. Apple provides Intel with about 5% of its annual revenue, according to Bloomberg supply chain analysis. Intel shares dropped as much as 9.2%, the biggest intraday drop in more than two years, on the news. For Apple, the change would be a defining moment. Intel chips remain some of the only major processor components designed by others inside Apple’s product portfolio. Currently, all iPhones, iPads, Apple Watches and Apple TVs use main processors designed by Apple and based on technology from Arm Holdings. 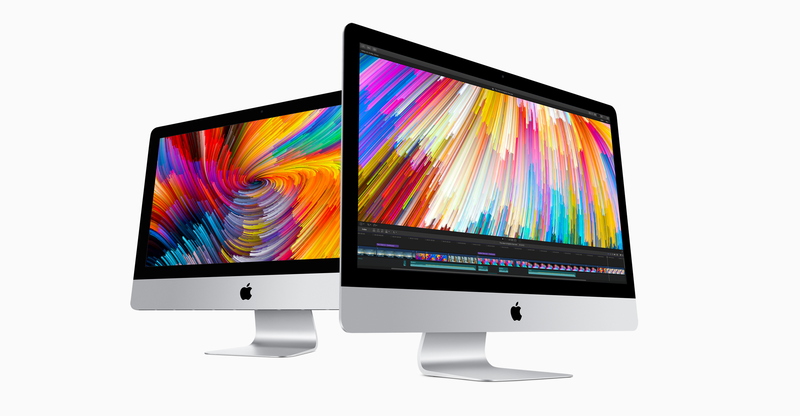 Moving to its own chips inside Macs would let Apple release new models on its own timelines, instead of relying on Intel’s processor roadmap. The shift would also allow Apple to more quickly bring new features to all of its products and differentiate them from the competition. Using its own main chips would make Apple the only major PC maker to use its own processors. 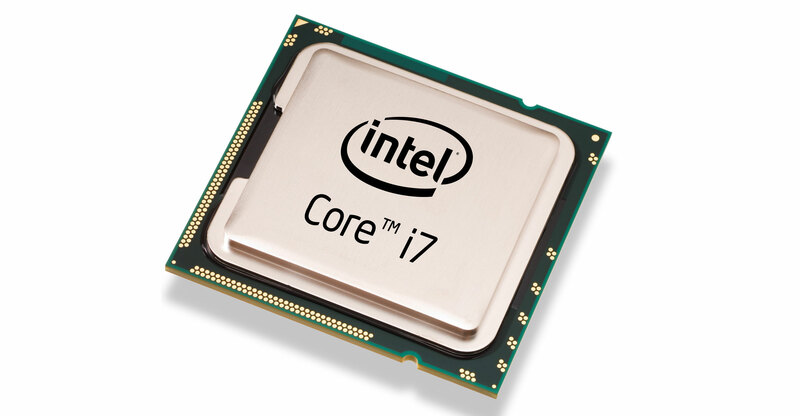 Dell, HP, Lenovo and Asus use Intel chips. As part of the larger initiative to make Macs work more like iPhones, Apple is working on a new software platform, internally dubbed Marzipan, for release as early as this year that would allow users to run iPhone and iPad apps on Macs. Intel has dominated computing processors for more than a decade, taking market share from AMD, its only rival in the market. Intel also designs and builds modem chips for some iPhone models so that they can connect to cellular networks and make calls. While Apple is down the list of computer sellers by unit shipments, it’s third when measured by revenue last year, highlighting the premium status of its products. In 2005, Apple announced a move to Intel chips in its Macs, an initiative that put former Intel CEO Paul Ottelini on stage with Apple co-founder Steve Jobs. It was a partnership that shook up the PC industry and saw Apple shift away from chips co-developed by IBM and Motorola. A decision to go with ARM technology in computers might lend it credibility where it has failed to gain a foothold so far. Qualcomm, the biggest mobile phone chip provider, is working with PC makers to introduce new thin and light laptops based on its chips in another attempt to steal share from Intel. Microsoft is supporting that effort by providing a version of its Windows operating system for ARM technology-based chips.